Workout is very important in order to maintain body metabolism. 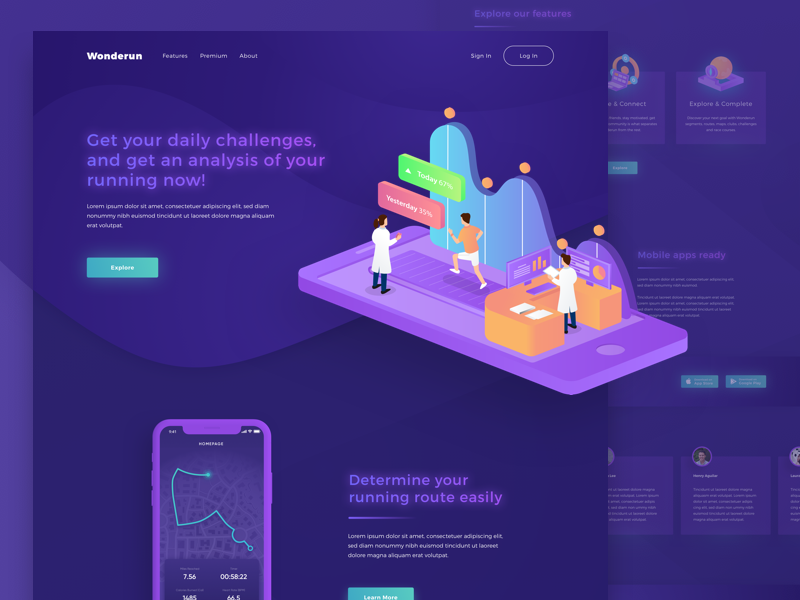 Here’s Wonderun App – an online running route planner & keeper of your running map. Get further analyses & coaching. This running apps & running route planner benefits keep you motivated while striving to reach cardio training, marathon training or overall health & wellness goals. You can also choose an expert training plan with your running distance tracker. Feel free to leave comments and feedback.